Today on the blog we're lucky enough to be joined by wedding stationery expert and owner of Heart Invites, the very lovely Lauren! There are 100 and 1 things to remember when starting your wedding planning journey, so this handy guide to your stationery timeline will be super helpful, thanks Lauren! So you’re engaged - Congratulations! So what’s next… Planning a wedding is one of the most exciting (and possibly most stressful!) things any woman will do in her lifetime but like most things it costs money, so your first stop is to set a budget. Once you have agreed on this it will make choosing everything else that little bit easier. Once you have set your date and picked your venue one of the first things you do on that very long to-do-list should be to consider your wedding stationery. Do not risk leaving stationery to the last minute as you may just be disappointed when some of your nearest and dearest are unable to attend due to short notice. SAVE THE DATES Your first stop should be Save the Dates. 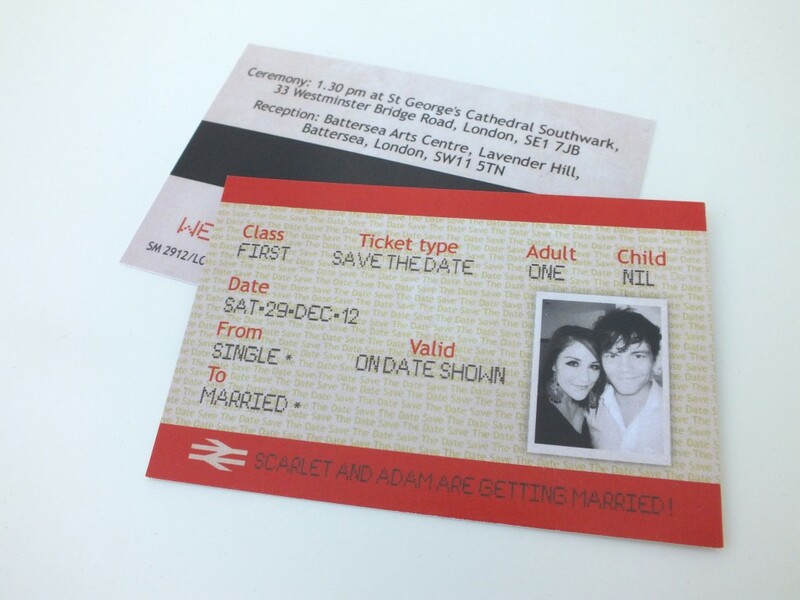 These are exactly what they say on the tin, they ask your guests to save the date of your wedding in advance of sending out the formal invitations. Save the Dates are usually sent out any time between 6-12 months before your wedding (perhaps further in advance for abroad weddings). INVITATIONS Wedding invites are essential to any wedding for letting your guests know the details of your day but not only should they be informative they should also reflect your personalities as a couple, and give your guests an indication of what type of wedding they will be attending. If you are struggling to find the right invite design to suit your ideal wedding then perhaps a bespoke service is the way to go. Heart Invites offer this service, offering free consultations with the bride and/or groom to ensure the design created specifically for your wedding is your dream invite. Your invitations should be sent out about 12 weeks prior to your wedding date, so ordering anywhere between 4-5 months would be recommended but please check with your stationer for turnaround times in case they are particularly busy and need longer to complete you order. 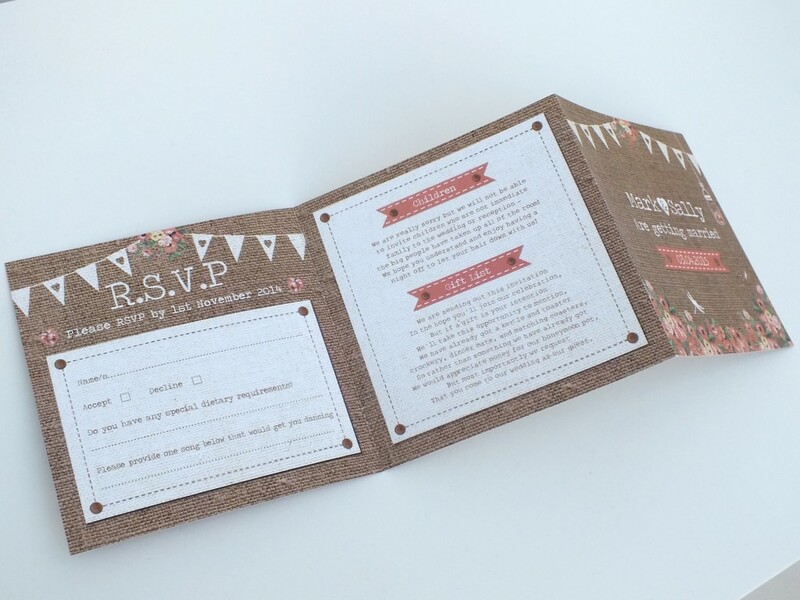 Should you have a lot of information to include in your invitations Heart Invites offer the perfect solution with the Concertina Fold invite. This includes room for additional information, a map and an RSVP. By supplying your guests with an RSVP you are more likely to get your replies without the need to chase guests for answers! You should set your RSVP date at least 6 weeks prior to the wedding remembering that you won’t be able to proceed with items such as Table Plans and Place Cards without a final figure. ‘ON THE DAY’ STATIONERY So your invites are out, your wedding day is getting close and by now hopefully you are nearing having you final guests confirmed. Once you have all of your RSVPs back you will be able to proceed with your on-the-day stationery. Ideally this will be at least 6 weeks before the wedding. Orders of Services whilst not essential do make a nice touch. It is your chance to remind your guests of the theme of your wedding, as this is likely to be the first stationery your guests will see on the day. 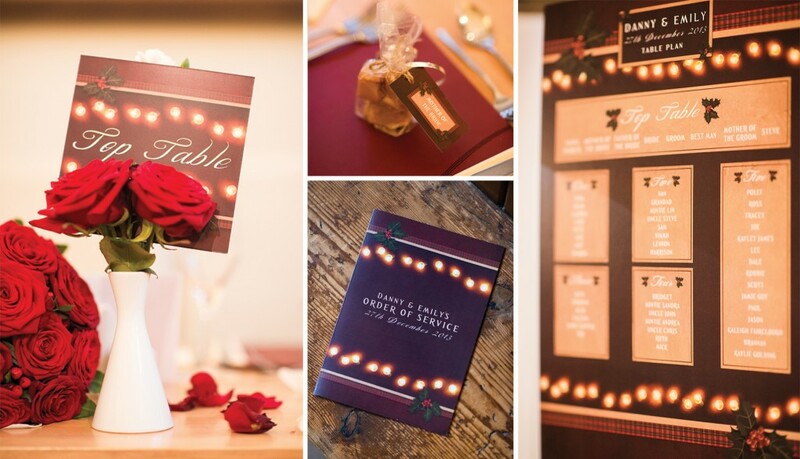 Menus, Place Cards, Table plans and Table Numbers all serve their purpose as well as helping to beautiful dress your venue and create a strong visual style. Having matching stationery used throughout the day creates beautiful consistency and styling at a wedding. Heart Invites offers collections for all of the designs available and any other items that aren’t in the collections can be created to match. THANK YOU CARDS The final stationery item to consider is a Thank You Card. Whilst the excitement of the big day may start to become a distant memory, keep the wedding alive by sending Thank You Cards that match your wedding stationery reminding your guests of what a lovely day they had with you and to let them know how grateful you both are that they shared it with you. Heart Invites offer a personalised service where photos from the wedding can be added to the design, which is always a lovely touch. With the excitement of the honeymoon after the wedding getting round to sending out yet more cards can feel like hard work so if you don’t plan to personalise your cards with photos from the wedding it can be good idea to order your Thank You Cards at the same time of the invites. 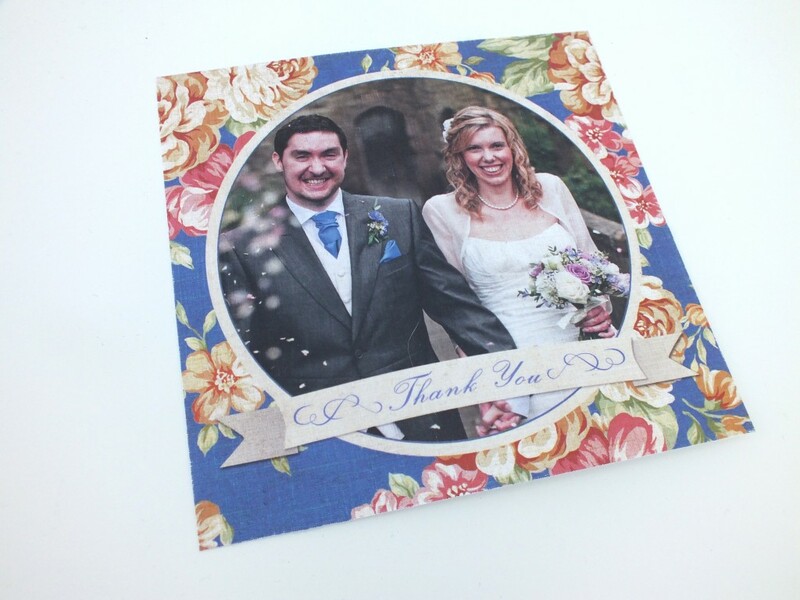 Ideally Thank You Cards should be sent out no later than 3 months after the wedding. I hope this has helped ease some of those wedding planning jitters and has been of some help to you. Good luck with your journey, try to enjoy it and have a fantastic wedding If you think Heart Invites can help you please do get in touch by visiting our website. Heart Invites is also on Facebook at Facebook.com/Heartweddingstationery.